Remedial maintenance or building maintenance projects vary greatly in complexity. Some projects may be as simple as an aluminum mobile scaffold on a balcony. Some could be a full re-render of a building, or a roof replacement. 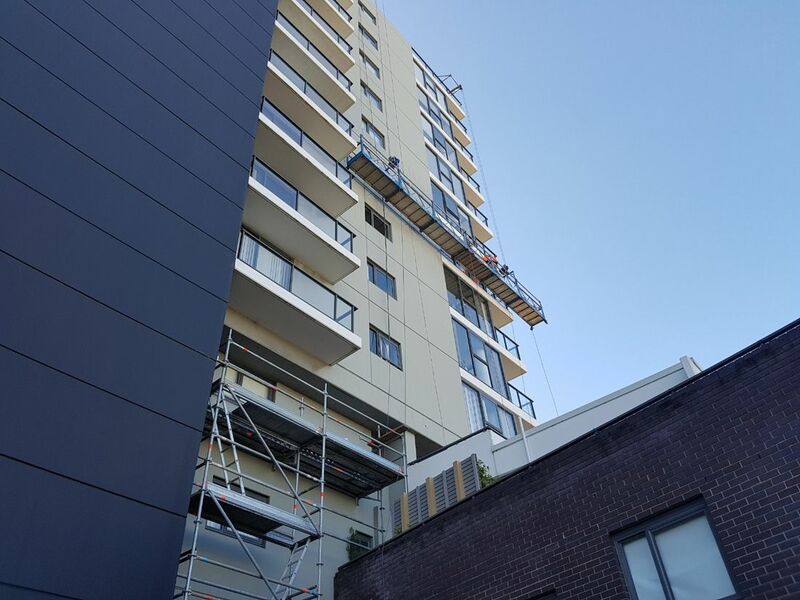 When it comes to height access and temporary works services for building remedial maintenance, Alphasafe is a market leader. With major depots in Sydney and Newcastle, and a network throughout Australia, we service Sydney, NSW, and Australia wide. Our range of temporary work and height access products, and our range of expert services allows us to provide solutions that add maximum value for clients. 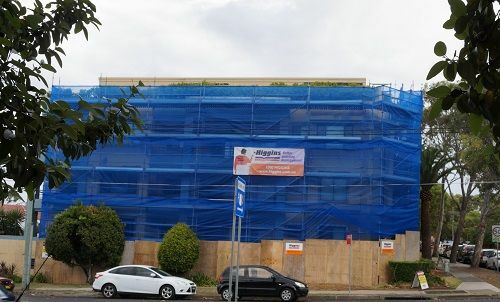 Our scaffolding, swing stage, edge protection and other building remedial repair services can save projects time and money (whilst improving safety) compared to alternative options. To learn how Alphasafe can add value to your remedial building repair project or building maintenance project, contact the team today.